The Council will hold its second AGM Friday 24th August, start time is 11am.The venue will be St Annes Hall, Wellington. Items on the agenda include, voting on the new committee and president. An important issue to be discussed will be the revised training and testing regime recently implemented by the NZ Police. A light lunch will be served and the Ministers of Police and Defence have been invited to attend. 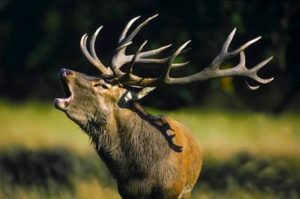 Hunters, take care out there!! 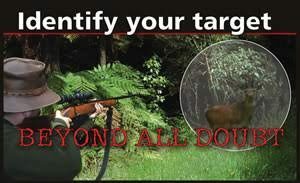 Positively identify your target, or it could be your mate that you shoot!